The cloak and dagger attack exploits a combination of drawing over other apps and the high level of access to other apps given to accessibility services on Android. It is a simple yet effective technique being exploited in the wild today by cybercriminals. SYSTEM_ALERT_WINDOW is used to draw over other Android apps. If an app installed from the Play Store requests this permission in its AndroidManifest.xml file, it will automatically be granted by the system. This forms the first building block of the cloak part of the exploit. Many apps use this permission for legitimate purposes, like Google Maps. Malicious apps, however, can take advantage of this feature to cover a user’s UI and trick them into clicking activities below the overlay. In the cloak and dagger attack, the user is tricked into enabling the malware’s accessibility service. For security reasons, Android only shows the coordinates of taps made inside an overlay to an overlay’s OnTouchListener. Any taps outside the overlay will return the coordinates (0, 0). 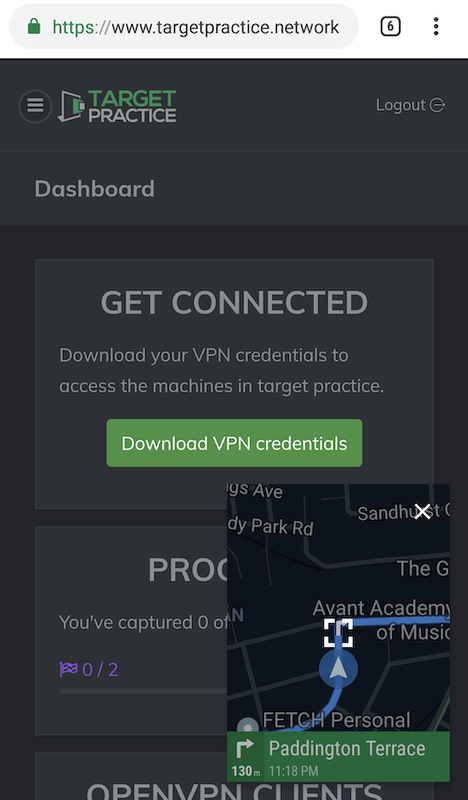 While this hides the exact coordinates of touches outside the malicious app’s overlay, the app can cover the entire screen except the areas they want the user to click. 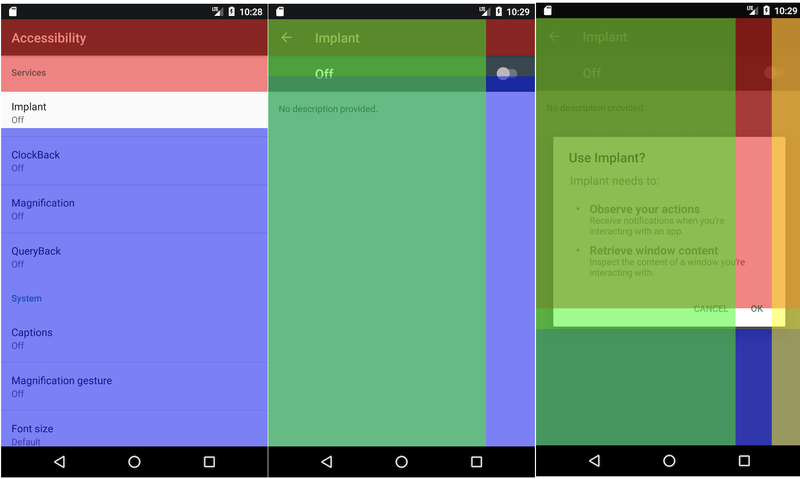 Since Android returns (0, 0) for touches outside the screen, a malicious OnTouchListener can cover the screen and adjust the overlays to disguise the next stage of the attack once the user has clicked on the desired area. 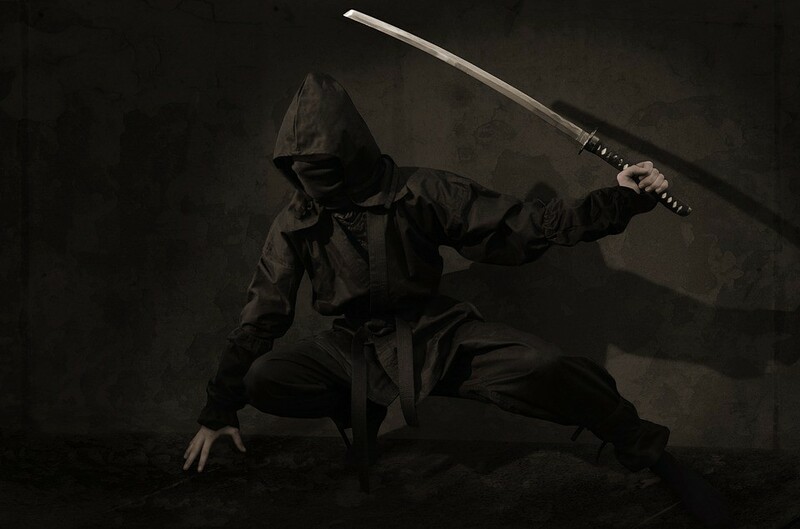 The cloak portion of the attack. The entire screen is covered except the areas that trick the victim into enabling the accessibility service. The demonstration uses translucent overlays, but a real attack would use an opaque distraction. Once the victim has enabled our accessibility service, we have de-facto control over the device. Android sends the service’s onAccessibilityEvent method information after most user activity, including keystrokes, lock screen key presses, URLs and much more. The accessibility service is also able to send touch events to other apps, allowing it to take control of the device. At this point, we don’t even need root. The cloak fun also doesn’t have to stop with tricking the user into enabling the accessibility service. Since the accessibility service gets notified of a victim’s every move, malware can use overlays to hijack a victim’s banking apps and hide evidence of itself in the accessibility settings menu. It’s best to use an emulator of one of those images. You’ll have to adjust the overlay sizes in the Stage subclasses to match the screen size of any other device you want to get it working on. TargetPractice has vulnerable servers that you can hack to your heart’s content. Test real tools and exploits that work on live targets without going to prison. It’s not a crime if it’s TargetPractice. Sharpen your hacking skills without going to prison. Use the same tools and techniques that work on live targets here. It's not a crime if it's TargetPractice.